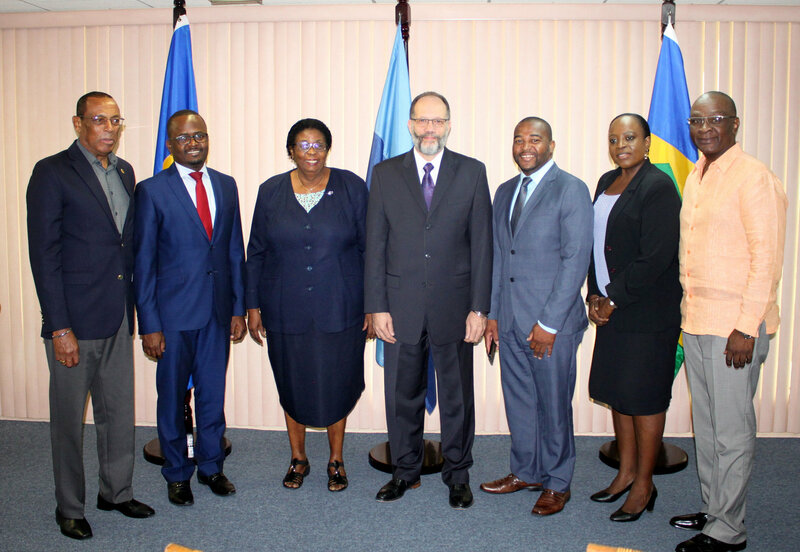 The governments of Barbados and St. Vincent and the Grenadines have signalled their unequivocal commitment to integration as they assigned two new envoys to join the family of CARICOM Ambassadors on Friday 12 January. Her Excellency Veronica Griffith, Plenipotentiary Representative of Barbados to CARICOM and His Excellency Allan Alexander, Plenipotentiary Representative of St. Vincent and the Grenadines to CARICOM were accredited by CARICOM Secretary-General, Ambassador Irwin LaRocque in a short ceremony at the Secretariat’s headquarters in Georgetown, Guyana. The Government of Barbados, she added, remains committed to carrying out those obligations chief among which was the CARICOM Single Market and Economy (CSME). Barbados is committed to the full implementation of the various components of the CSME, she reiterated. She assured the Secretary-General of her personal commitment to the objectives of the Community for economic advancement and empowerment of people, adding that she will work with the same enthusiasm as her predecessor, the Honourable Robert Morris. 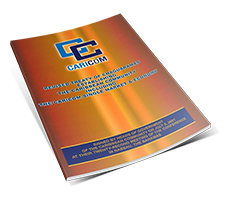 He pledge his support in improving the communication between his Capital, the CARICOM Secretariat and regional institutions, and to encourage better participation of St. Vincent and the Grenadines in regional activities. “I also want to give my fullest support to the Community’s Strategic and Operations Plan 2015-2019, which is currently in implementation,” he said.